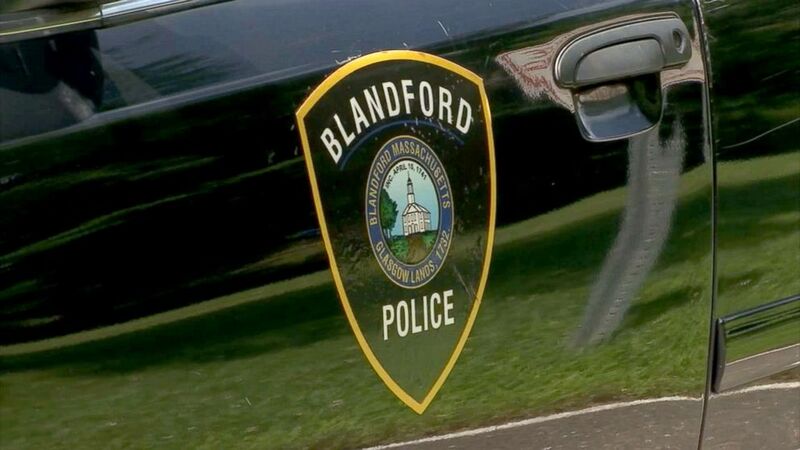 All four members of the police department in Blandford, Mass., resigned suddenly and without notice, saying they could no longer work for a “town that seemingly cares so little about us,” ABC affiliate WGGB reported. The four officers, including interim police chief Roberta Sarnacki notified the community’s select-board by email Monday night. They cited safety issues and insufficient remuneration — cruisers with shoddy brakes, ill-fitting ballistic vests, faulty radios, understaffing and low pay — WGGB reported. “We refuse to put our lives on the line anymore for a town that seemingly cares so little about us,” the officers said in a media statement. 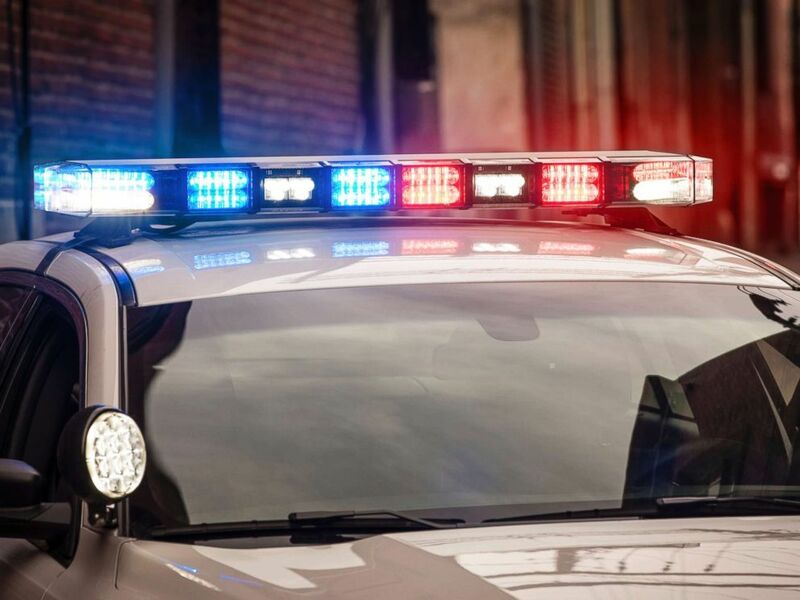 An undated file photo of flashing lights on a police car. The officers were also upset over the idea of merging them with the department in the neighboring town of Chester to reduce cost, WGGB reported. Cara Letendre, the Blandford select-board chair, told WGGB the en masse exit caught the board unawares. "Honestly, it was a surprise for us that the police chose to walk out," Letendre told the station. Massachusetts State Police released a statement saying it will continue to provide police protection to Blandford. Bladford police department in Massachusetts resigned from their jobs late July 2018 citing poor equipment and unsafe working conditions.